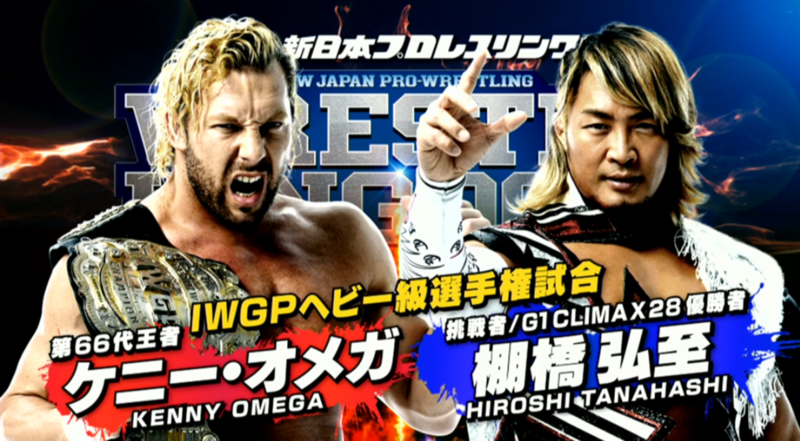 IWGP Intercontinental Championship against Tetsuya Naito. The show airs on AXS at 8 PM Eastern/5 PM Pacific, and there are planned 2-hour re-broadcasts of Wrestle Kingdom 13 to air on January 11 and 18. Previous Previous post: Got A Library Card? Watch Some A24 Indie Movies ON THE HOUSE!